27th March has been an eventful day for the tech industry. 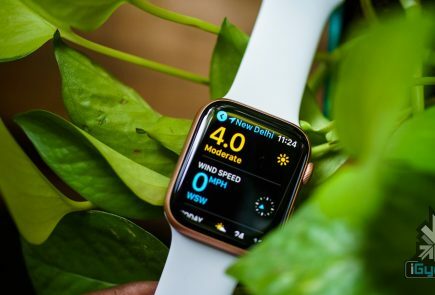 Companies like Xiaomi and Huawei held grand launch events to launch their new flagship devices while Apple quietly introduced a significant upgrade in its iPad lineup. 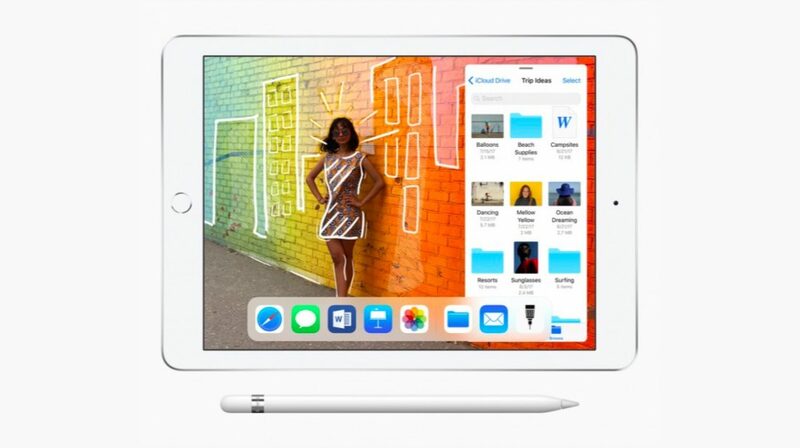 The Cupertino-based tech giant held a keynote in Chicago to launch the new 9.7 inch iPad with support for Apple Pencil. The new iPad will hit the Indian shores sometime in April. The 9.7 inch iPad WiFi-only model will retail for Rs 28000 in India and start shipping some time in April. The cellular variant, on the other hand, will cost Rs 38,600. The Apple Pencil will retail separately for Rs 7600. The new iPad has a 9.7 inch LED-backlit IPS LCD Retina display with a 2048 x 1536 resolution. The design of the iPad is reminiscent of every other iPad. It has the Home Button/Touch ID housed in the bottom bezel. The tablet will be available in Space Gray, Silver and Gold colour variants. Powering the iPad is Apple’s own A10 Fusion chipset. 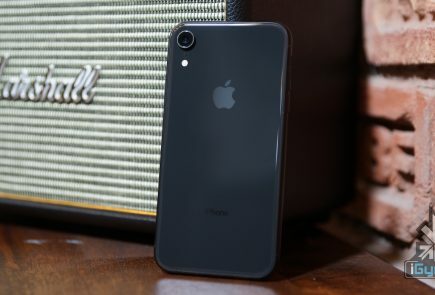 This is not the latest chipset from Apple and was first introduced in the Apple iPhone 7 and 7 Plus. 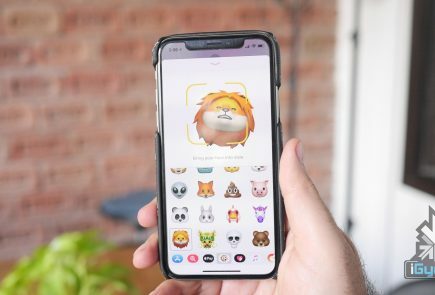 While Apple’s keynote focused on the iPad’s educational benefits, it also has a few interesting AR features. 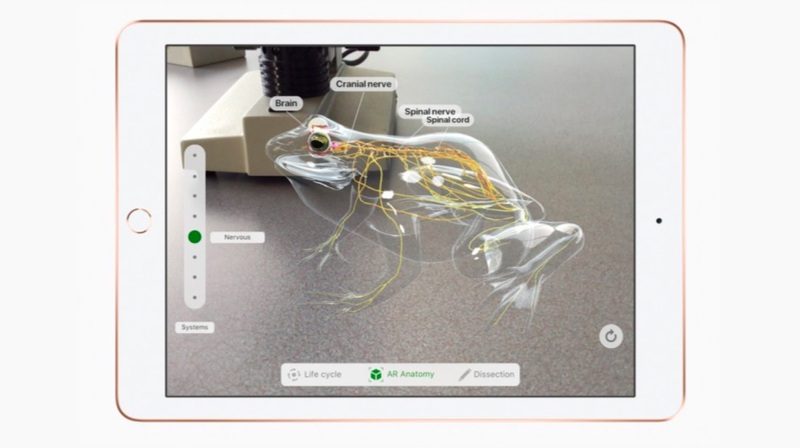 Froggipedia is an app that lets students dissect a frog using the Apple Pencil. 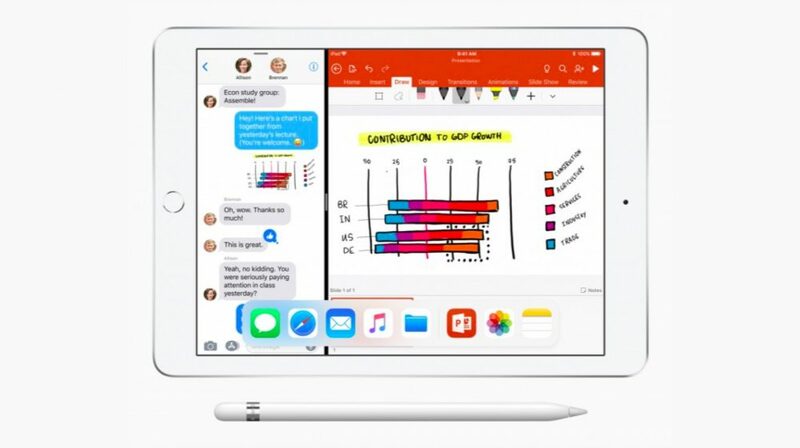 While iOS 11 has not had the greatest of starts, it has been well-received on the iPads at least. Just like every new iOS product, the new 9.7 inch iPad will also run the latest iOS 11 version. The tablet will also get software support for many years and won’t be out-of-date anytime soon. The new iPad also has an 8MP primary camera with f/2.4 aperture. It records 1080P videos at 30fps and 720P videos at 120fps. The 1.2MP front-facing camera records 720P videos and has an f/2.2 aperture. The tablet industry, so far, has been dominated by Apple and the dwindling popularity of Android tablets is an apt evidence of that. However, globally, the iPads have a great competition from Chromebooks, which are very affordable and offer something different than an entry-level iPad.